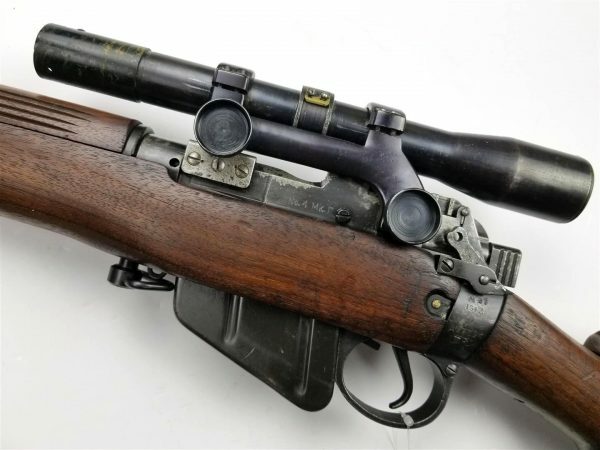 WWII British No. 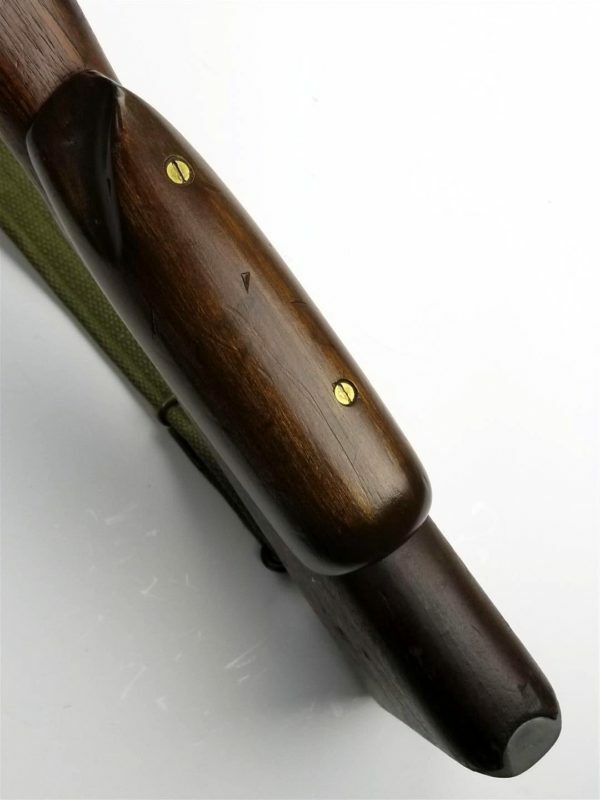 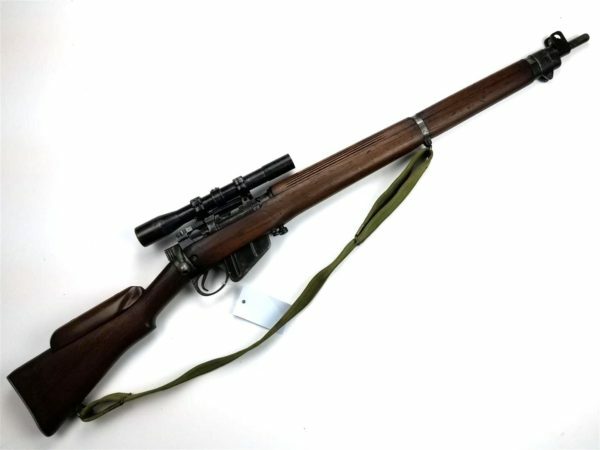 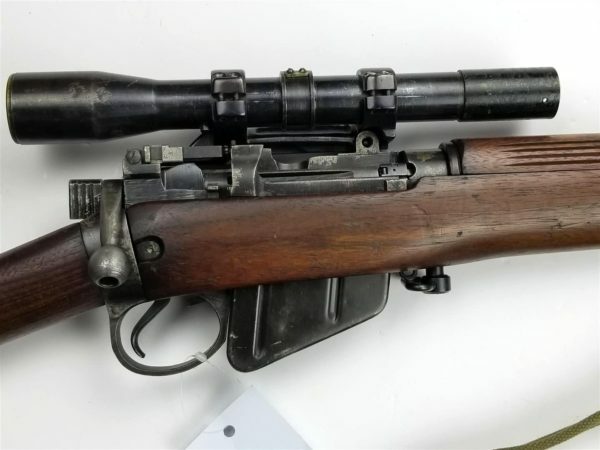 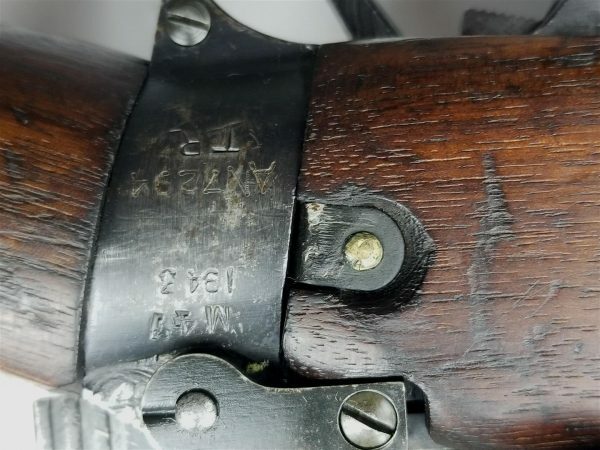 4 Mk 1* Sniper Rifle…An early war British No. 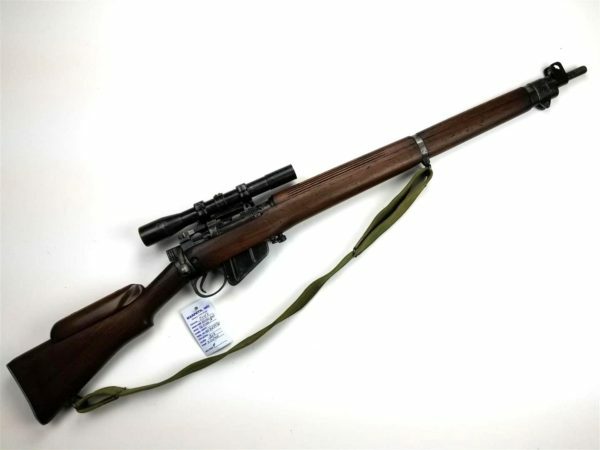 4 Mk 1* sniper rifle with an incorrect No. 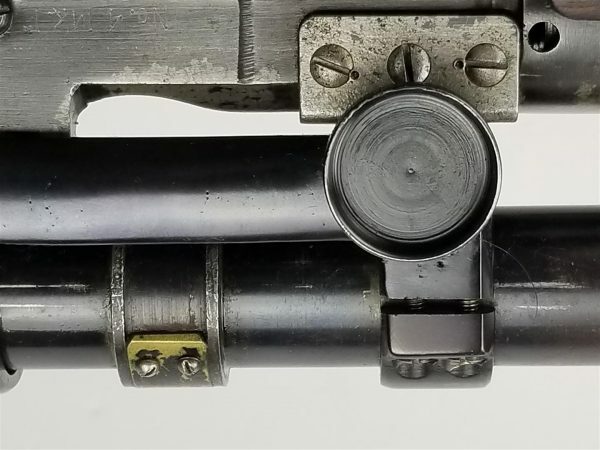 42 Mk 1 artillery scope ( it should have a No. 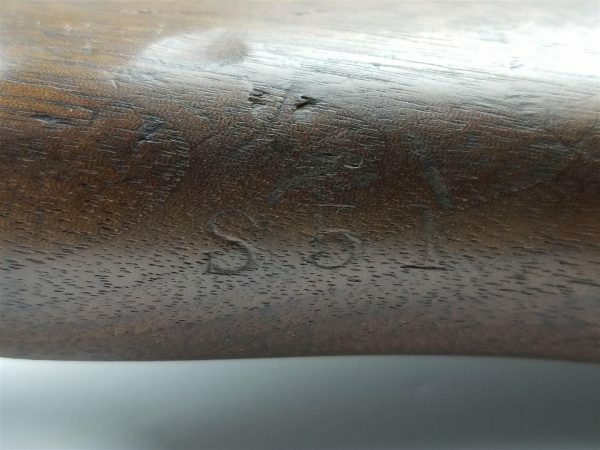 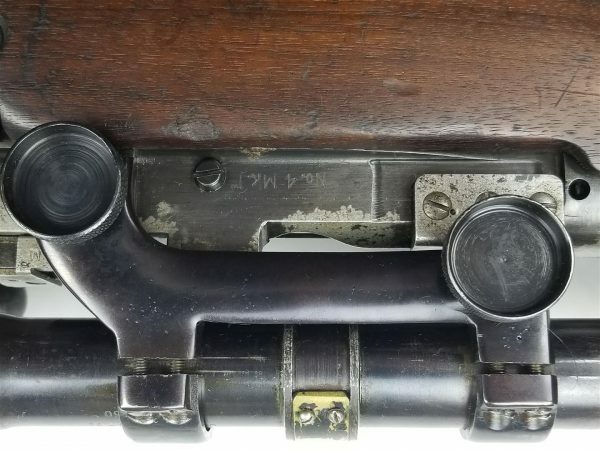 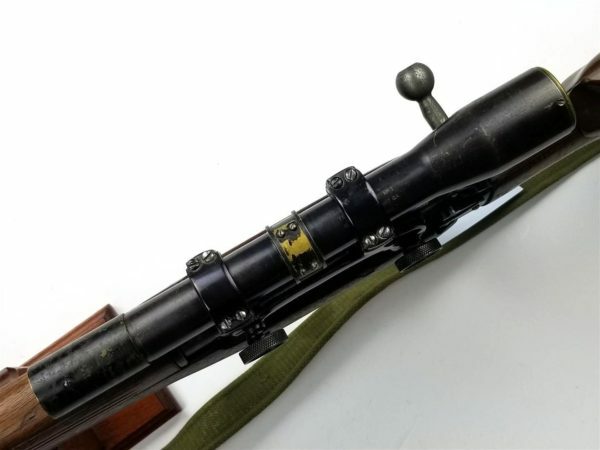 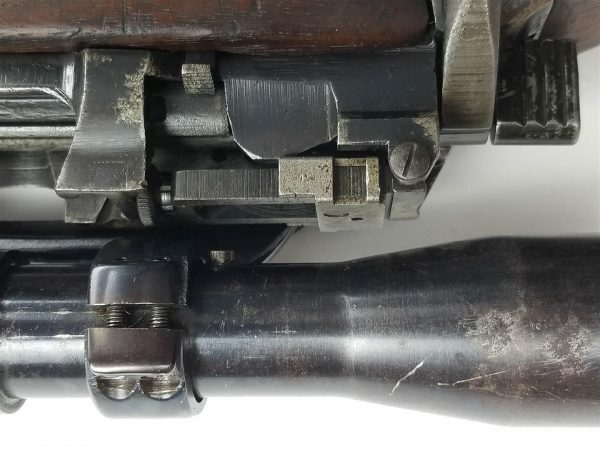 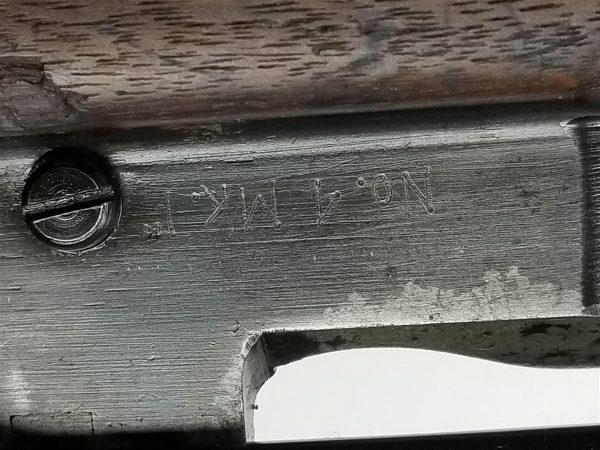 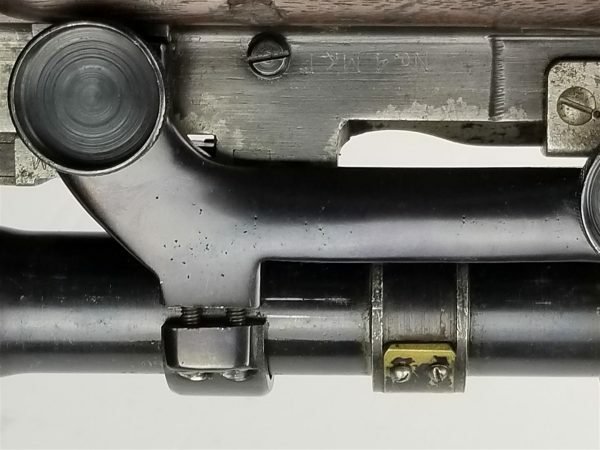 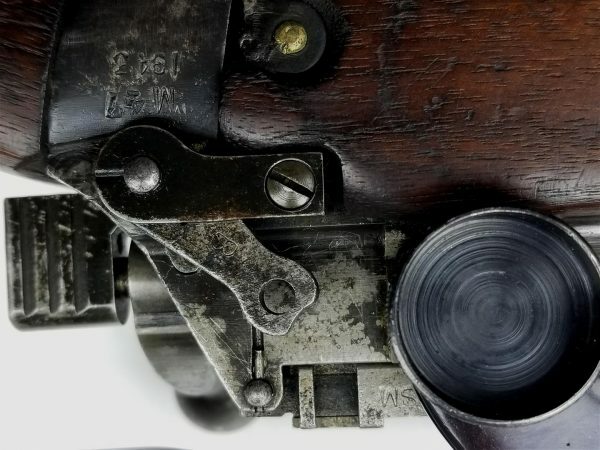 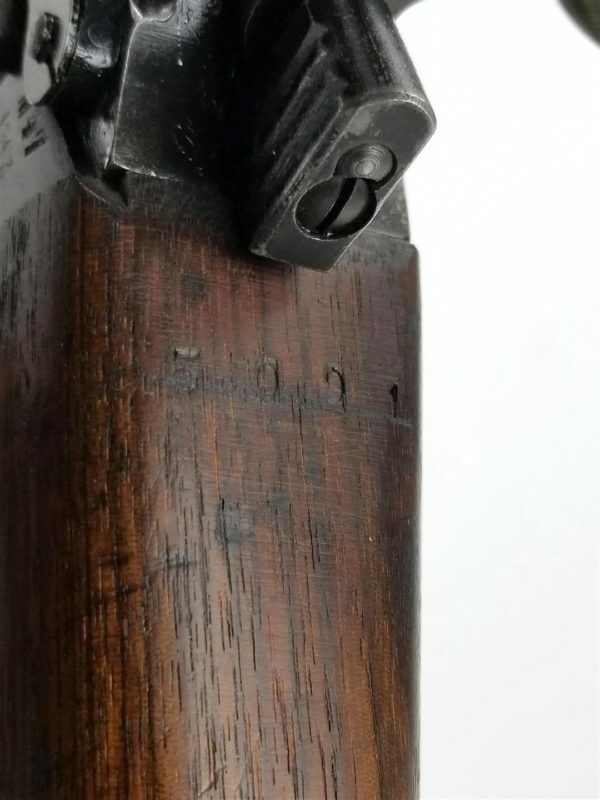 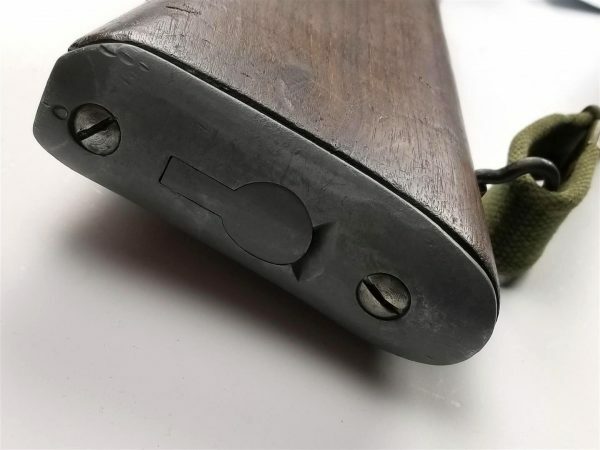 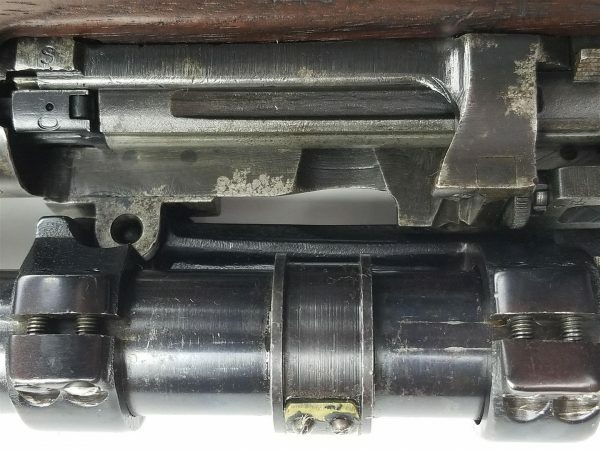 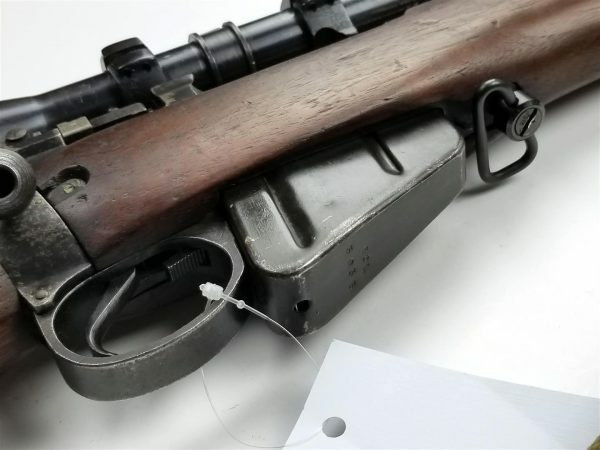 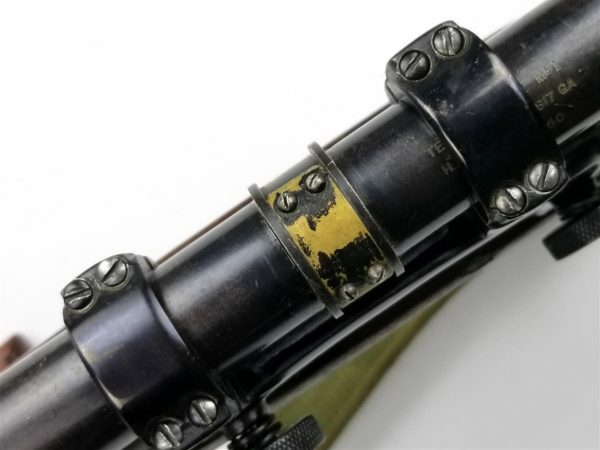 32 Mk 1 scope)…The scope mount has been refinished and is not matched to the rifle…Offering this weapon as a composite sniper rifle with an incorrect scope as noted and it is priced accordingly. 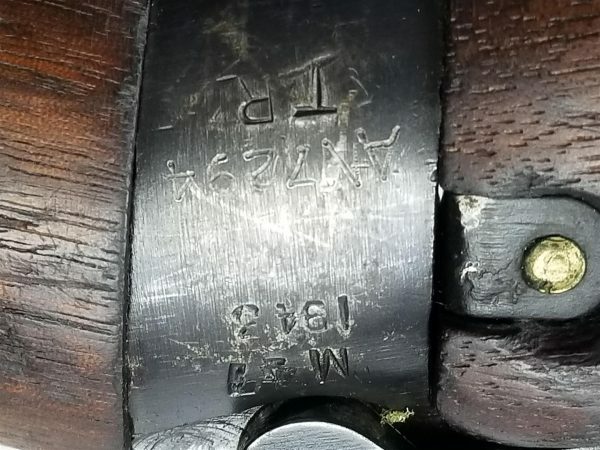 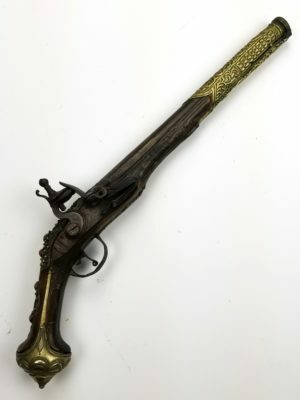 RifleAll Federal, State and Local Firearms rules apply to local and interstate sales…C&R or FFL is required for this weapon… Available in my store By Appointment. 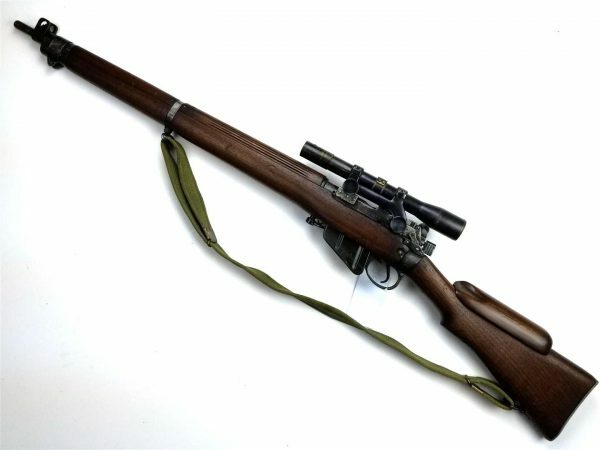 Please note: There are NO SALES via PayPal for Firearms and Ammunition …PayPal is accepted for all other sales.